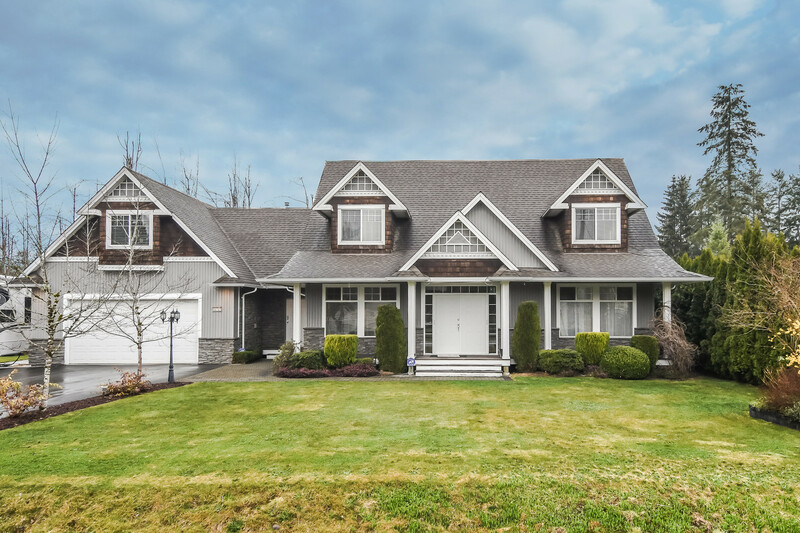 We have listed a new property at 47 12268 189A ST in Pitt Meadows. If you're looking for that very special townhome with a large floor plan, excellent layout, & one of the prime settings in one of the most desirable developments in Pitt Meadows, you've got to see this townhome, An original owner, immaculate end unit, this large bright home has been lovingly maintained & features a beautiful open kitchen with updated appliances, an inviting family room with double doors out to a tranquil private patio area, gas fireplace, 3 beautifully updated bathrooms, 3 bedrooms including a large master bedroom with full ensuite, mixed contemporary flooring, a large side by side double garage & much more. BONUS, this home enjoys great storage in the crawl space. And the location is excellent, just minutes to shopping, parks, library, restaurants, theatres, 2 West Coast Express Stations & numerous golf courses. 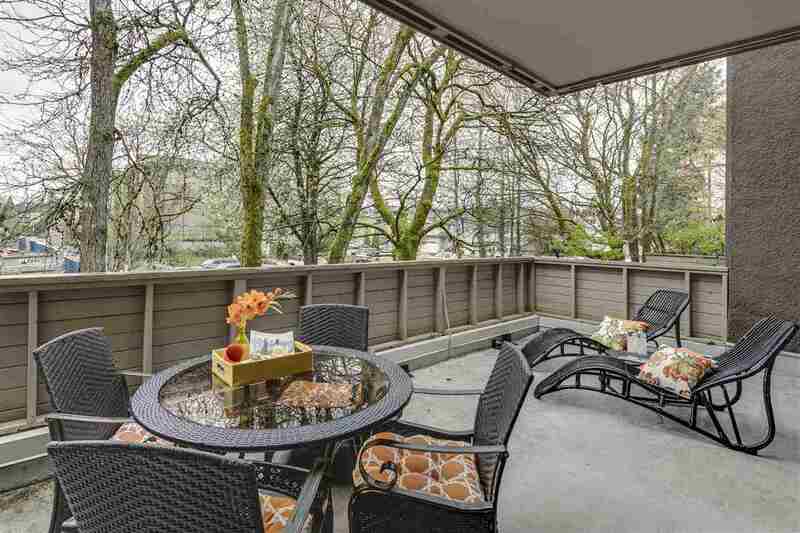 This townhome's a HUGE WINNER! See for yourself. You're going to be very glad you did.